2016 was another incredible year for Alys Beach real estate. We saw an increase in the total number of sales and a decrease in the days on market when compared to 2015. The two most substantial numbers we want to look at correlate with one another. The first being the average sales price, which went from $2,423,300 in 2015 to $2,626,500 in 2016 – an 8% increase! Second, the total sold volume for 2015 was $48,465,000, increasing by an impressive 14% in 2016 to culminate in a noteworthy $55,157,000 in total sold volume for Alys Beach. Alys Beach is an immaculate community located along the Gulf of Mexico, six miles east of Seaside on Scenic Highway 30A. This beach town makes a strong and stylish statement with its signature palm trees, iconic butteries, and its white stucco architecture. Flanked by the white sandy beaches that this area is known for, Alys Beach, Florida was described as the “Perfect Beach Town” by Southern Living magazine. 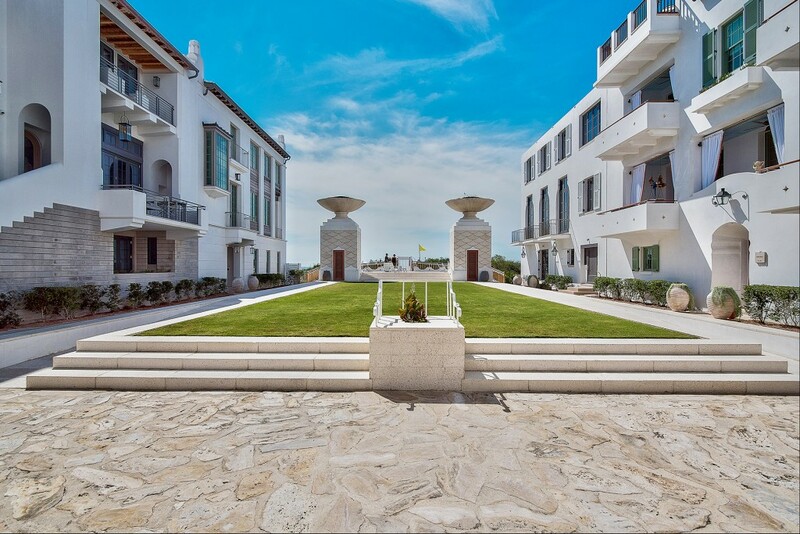 Offering bike paths, tennis courts, stand-up paddleboard rentals and an extensive fitness center, Alys Beach embraces a healthy lifestyle. Click here to read more about Alys Beach.